Physique Manifique is one of South San Francisco's community fitness and personal training centers. 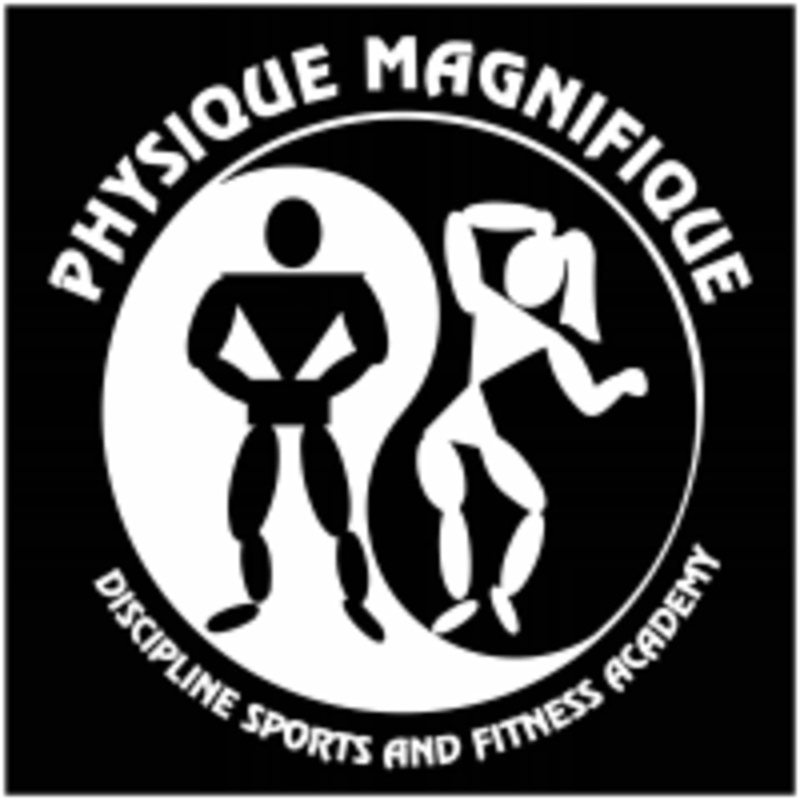 Established in 1992, Physique Magnifique offers a fully-equipped fitness center with personal and group training classes. Owner, Jim Wilson, has over 30 years of experience in competitive bodybuilding and partner, Futaba Takashima, has been a competitive physique competitor for over 15 years with a background in dance. Whether looking to get fit, lose weight, stay active or improve your overall health, Physique Magnifique can work with you to achieve your fitness goals. Jimmy was amazing! one of the best guns I ever went into! Excellent! This is meant to be an introductory to this class. To get the full benefit of this Filipino style martial art (stick fighting), like other martial arts, it is meant to be practiced regularly and consistently. Instructors are terrific. I learned a lot after just one class. Really like the instructor. The class itself was fantastic. However, the room the class was held in was extremely small and cluttered with old furniture and papers. There are 3 regulars in the class and the room only has space for 4.